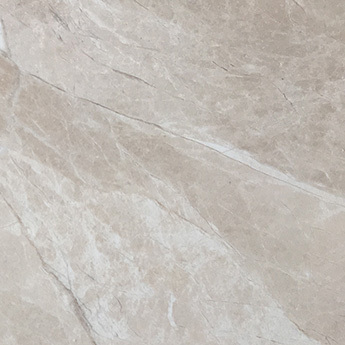 This light and invigorating creamy beige tile will look splendorous on walls and floors in both residential and commercial properties. 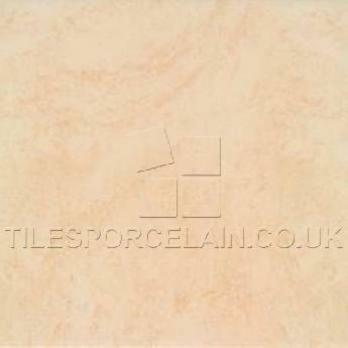 The fresh and vibrant aesthetic of this tile will enhance the look of bathrooms, kitchens, and living and dining areas. 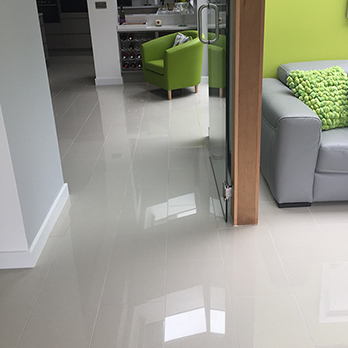 They are also becoming increasingly popular for bedroom installations because porcelain is compatible with under floor heating systems. 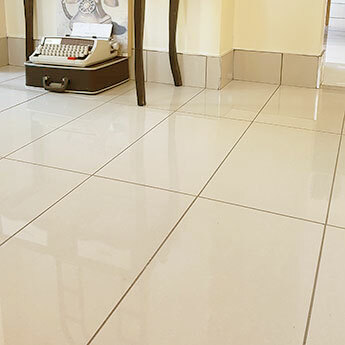 Interior designers and homeowners combine these tiles with bold colours and a minimalistic style for a contemporary home decor. 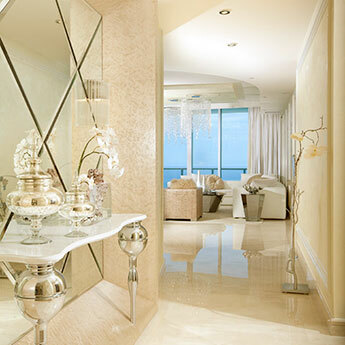 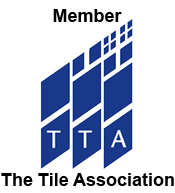 Architects recommend these tiles for vast areas of flooring in shopping centres and hotels. 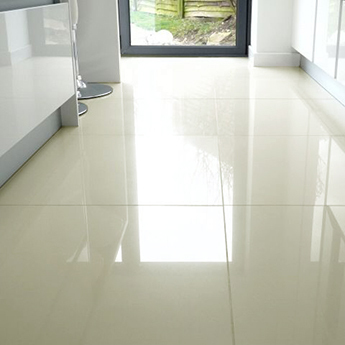 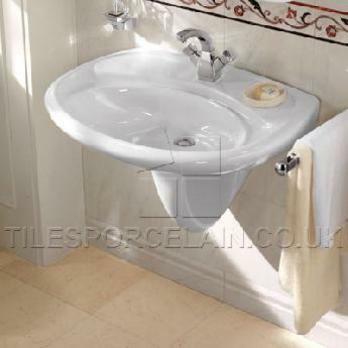 Engineered porcelain is incredibly strong, durable and hard wearing.